NORWALK, Conn. — Norwalk firefighters rescued an elderly woman trapped in a burning house on Ely Avenue on Wednesday.Shortly before 11:30 a.m., Norwalk Combined Dispatch received a report of a structure fire at 201 Ely Ave. where the living room was on fire and an elderly bedridden woman on the first floor was still inside, fire officials said. 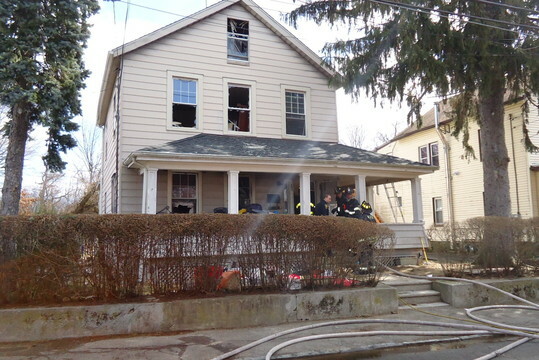 The Norwalk Fire Department responded and found heavy smoke showing from the front and right side of the two-and-a-half story home. 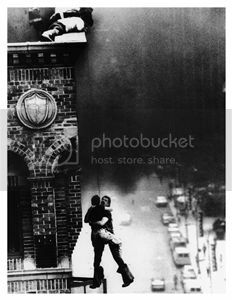 Police were also on the scene trying to enter the building. Firefighters found the woman in the front first-floor bedroom. She was removed from the home and CPR was administered until EMS arrived. 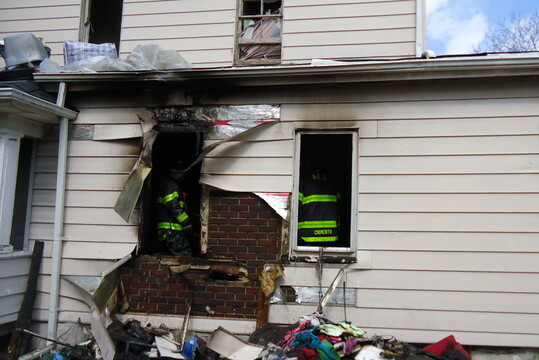 Fire officials said a nurse in the home was able to exit on her own. A total of 36 firefighters responded to the scene. The fire was contained to the first floor, and there was heavy smoke and heat damage to the whole home. 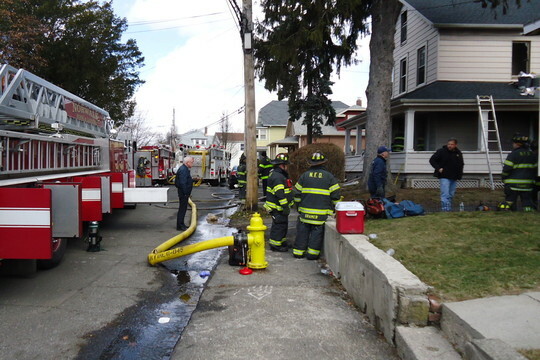 There were no other injuries in the incident, and the cause of the fire is under investigation by the Norwalk fire marshal and state fire marshals.